I am a mother of three teenagers, and two of my children’s birthdays are in May. So it would be an understatement to say that I desire more than the familiar Mother’s Day fanfare. I still love receiving cards and gifts; however, nothing would peak my interest more than having a wonderful spa day to call my own. Call me selfish, or simply aware of my need to “get away”, but a staycation complete with an Aveda Caribbean Body Treatment, facial, and mani/pedi would truly help me feel special and appreciated. 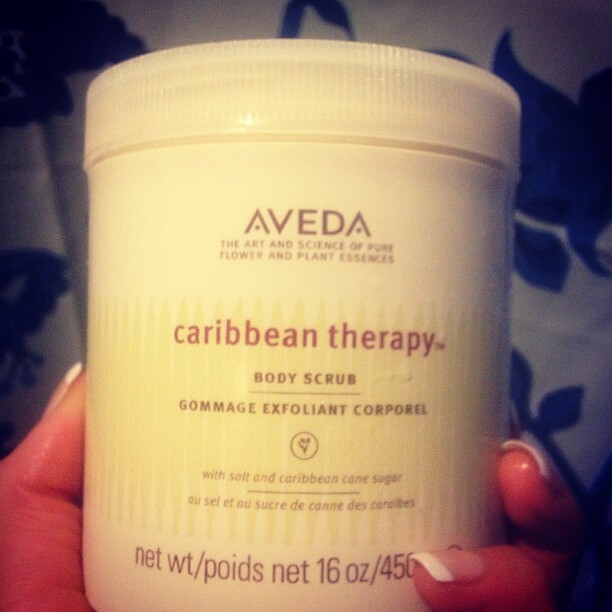 Even if I can’t get away from the house, enjoying the indulgent aromas of the Caribbean Body Scrub and Creme would do wonders for my sometimes stressed out soul. I love the unique combination of lime and cocoa! The best part about the Body Treatment is the effect: You will walk out of the spa with happily hydrated skin that lasts for days! What could possibly be a better Mother’s Day present than a gift card for a day of comfort and pampering at Aveda? Treat your mother to her own custom make over! Here, she will be treated like a queen with a multitude of service options, including: a stress relieving treatment, any hair service of her choice, facials, waxing, and nails, and massage. Instead of rushing around last minute, scrambling for a mediocre gift, present your queen with an access pass to personal, professional catering this Mother’s Day. Show her how much she is appreciated. This will be a Mother’s Day she will never forget.